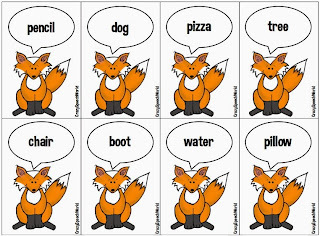 Speechie Freebies: The Fox Says…Describe! If your kids are into the "What Does The Fox Say?" silly song, they will love this activity! 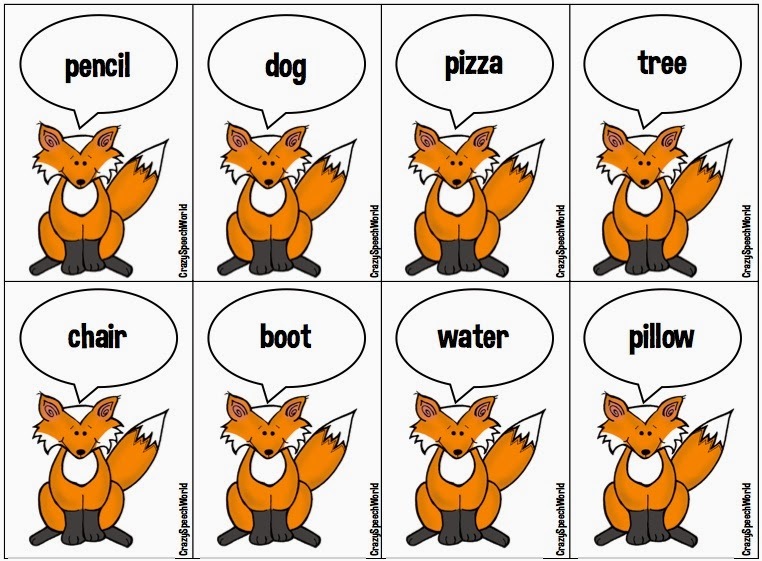 All of the foxes are 'saying' words that your students have to describe for you! Great for working on adjectives, attributes, and questioning! It also includes a student worksheet. If you want to snag a copy, dance on over to Crazy Speech World to check it out!